Inspired by the Victorian-era language of flowers, a posy is a small, round bouquet of flowers, herbs, and plants meant to convey a message, such as dahlias for gratitude, sunflowers for adoration, or thyme for bravery. These floral poems have become Teresa Sabankaya’s signature. Brides want them for their weddings, but a posy is a lovely gift any time of year, and one that readers can easily put together from their garden or with blooms from their local florist. 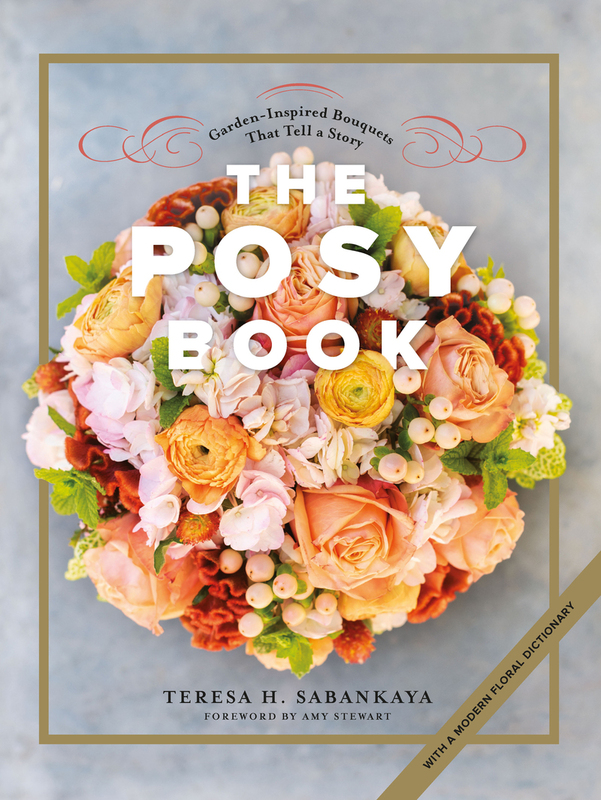 In The Posy Book , Sabankaya shares step-by-step instructions, floral recipes for more than 20 posies, and ideas for seasonal variations. A modern floral dictionary, with 12 original paintings by celebrated illustrator Maryjo Koch, will help readers craft their own posies filled with personal meaning. Teresa H. Sabankaya, a pioneer of the Slow Flower movement, runs the Bonny Doon Garden Company in Santa Cruz, California. She was featured in Michael Pollan's PBS documentary The Botany of Desire and has appeared on CBS News Sunday Morning. Her work has been featured in Elle magazine, San Francisco Chronicle, and many bridal magazines. Amy Stewart is the author of numerous books including The Botany of Desire.